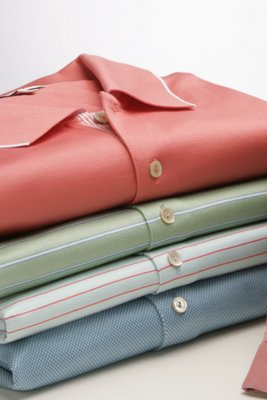 Southern Tide was founded by Allen Stephenson, a then 23-year-old entrepreneur who in 2005, while living abroad in Italy, became inspired by some of the most beautiful elements in the world. 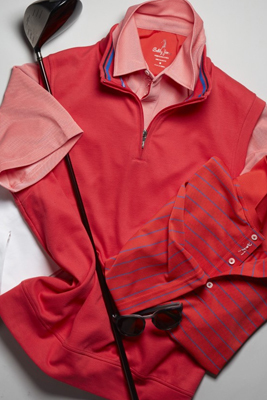 From sports cars and fine cuisine to couture fashion and architecture, Allen noticed common threads – exceptional craftsmanship, clean lines, high quality, and classic design. While in Italy, Allen recognized the importance of quality over quantity. It was this belief from which Southern Tide was created. 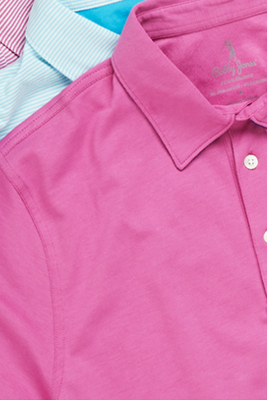 Allen has since been joined by Diane Stephenson and Jim Twining, and together with the rest of the Southern Tide team, they have made Southern Tide one of the fastest growing and most popular apparel brands. In addition to innovative designs, the company and all associates take pride in providing exceptional customer care, same day shipping, and deep in-stock programs with no minimums. 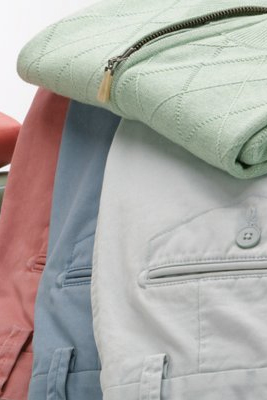 Southern Tide’s commitment to sharing online revenues with retail partners also provides retailers another unique marketing opportunity. 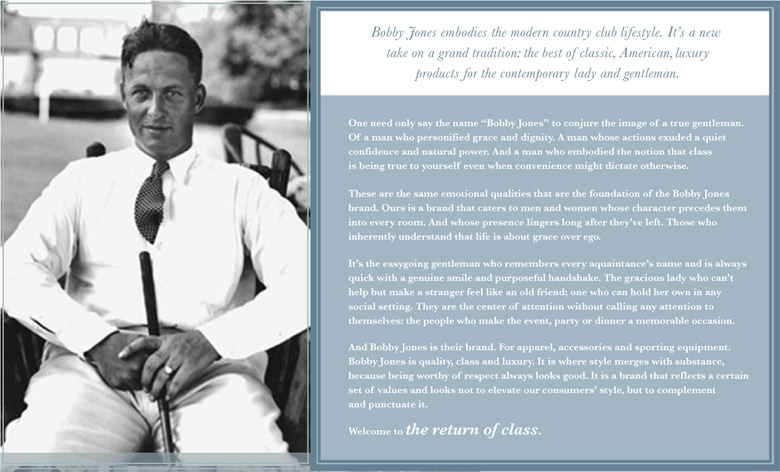 Bobby Jones embodies the modern country club lifestyle. 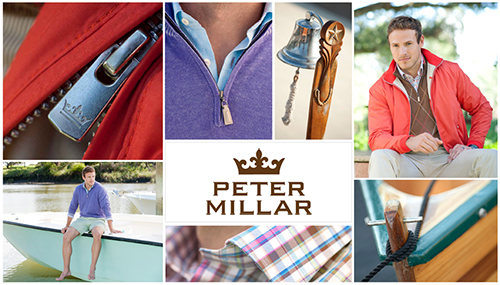 It’s a new take on a grand tradition: the best of classic, American, luxury products for the contemporary gentleman. 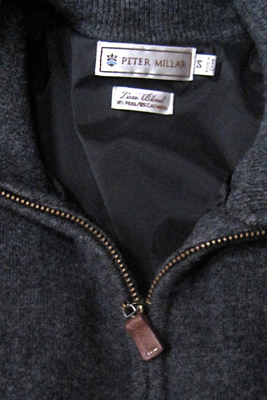 ONe need only say the name “Bobby Jones” to conjure the image of a true gentleman. Of a man who personified grace and dignity. A man whose actions exuded a quiet confidence and natural power. And a man who embodied the notion that class is being true to yourself even when convenience might dictate otherwise. These are the same emotional qualities that are the foundation of the Bobby Jones brand. 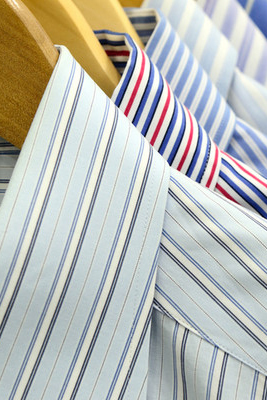 Ours is a brand that cater sot men and women whose character precedes them into every room. And whose presence lingers long after they’ve left. Those who inherently understand that life is about grace over ego. It’s the easygoing gentleman who remembers every acquaintance’s name and is always quick with a genuine smile and purposeful handshake. They are the center of attention without calling attention to themselves; the people who make the event, party or dinner a memorable occasion. And Bobby Jones is their brand. 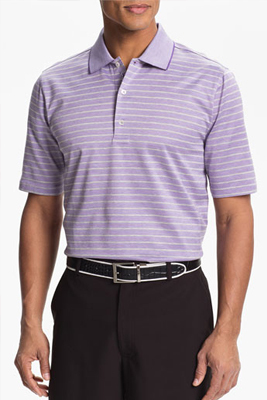 For apparel, accessories and sporting equipment, Bobby Jones is quality, class and luxury. 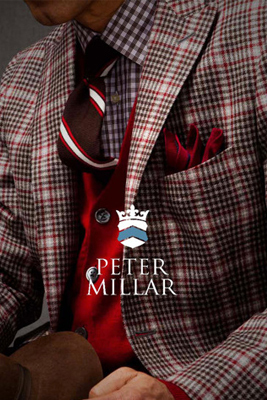 It is where style merges with substance, because being worthy of respect always looks good. It is a brand that reflects a certain set of values and looks not to elevate our consumers’ style, but to complement and punctuate it. Welcome to the return of class. As fascinated as we are with the future, our hearts lie in the past. Old movies, books and vintage photographs are places we go to connect. I found a connection in a pair of original World War II khakis I found at an Army surplus store while I was in college. They were remarkably comfortable, deep pocketed, and put together to withstand just about anything. 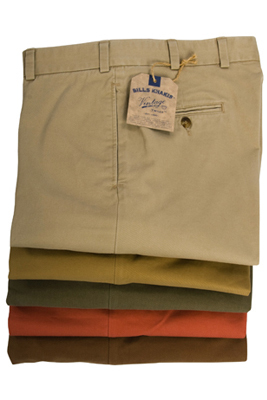 Today’s khakis paled in comparison. “We could put a man on the moon, but couldn’t make khakis like we did 50 years ago,” I thought. Someone had to save this small but symbolic piece of Americana. The idea of starting a company that captured and celebrated the American ideal took on such great philosophical importance to me that I quit my advertising job in Chicago and moved home to Reading, Pennsylvania, to start Bills Khakis. The year was 1990. With a few thousand dollars and a dozen or so part time jobs (including greens crew, painting a covered bridge, ski lift operator, sporting goods salesman, freelance writer, and rock & roll band promoter), the business slowly grew from a “trunk of the car” start-up to a full time enterprise. Today, thanks to the hard work of 20 devoted employees, and many others, Bills Khakis can be found throughout the United States at over 500 select men’s specialty stores. 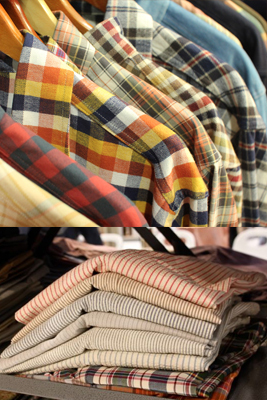 All products, including pants, shorts, jeans, shirts and jackets are produced in the United States. 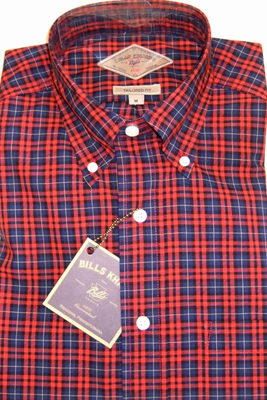 Bills Khakis makes its home in downtown Reading, Pennsylvania, in a renovated warehouse building that was once home to the Reading Hardware Company and now appears on the National Historic Register. Bills Khakis chooses to locate here to serve as an example that a 21st century business can still compete in a city that was built on a 20th century economy. Bills Khakis has been named to Inc. Magazine’s Inner City 100 five times, as one of America’s 100 fastest growing inner city businesses. 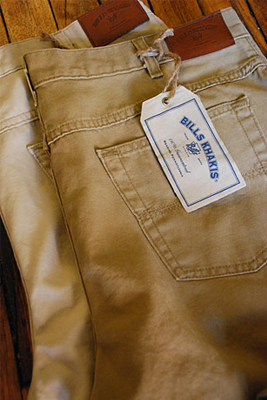 In a small way, the mere existence of Bills Khakis has been a minor business miracle. The brand has managed to build a cult following in a market category so large, it would reject the notion of a business that strives to sell and service one pair of khakis at a time.